‘Tis the season to roast Hatch Chiles and it’s finally going to happen starting this week. We talked about Hatch Chiles last week in our Ingredient Spotlight post and now is the time you will able to taste them for yourself. Touted as the world’s best chile, Hatch chiles will be available for purchase in the form of cases. And Hatch Chile roasting events will be taking place all throughout the US, with many locations concentrated in Southern California. Chiles are perfectly easy to roast at home, each participating location will have roasters to help roast the chiles on-siteRoasting them whole brings out a flavor that other chiles simply cannot compete with. So without further ado, here is the complete Hatch Chile Roasting Schedule we’ll be at that’s due to kick off on August 16th this week. 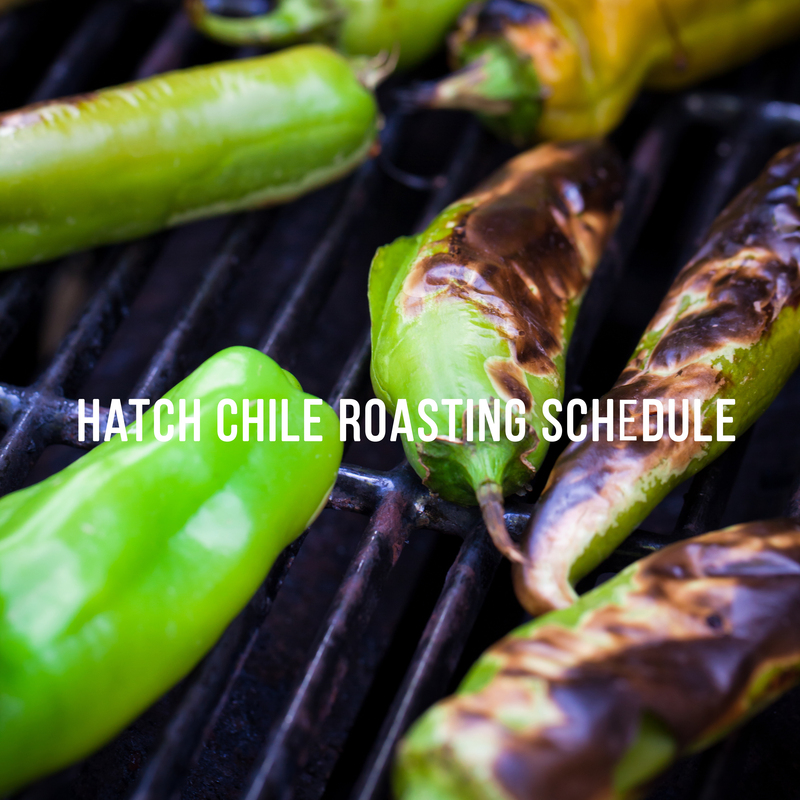 Are you planning to attend any Hatch Chile roasting events? Which one? We hope to see you there. Happy roasting!